A collar is the most important accessory for everyday dog activities. 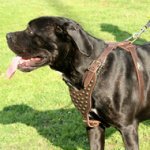 There are collars with or without handles that are used for dog control during walking and training. Which one is the most suitable for your pet? Let's find out. 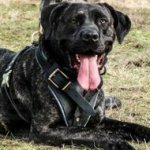 Dog collars without handles are universal and intended for small, middle-sized and big dogs of different ages. Such a collar fits any breed and is a must-have item for daily outings. 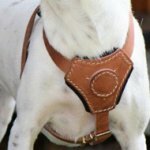 You can use the collar as for walks as for service work. 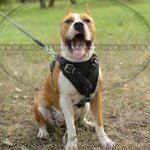 The collar is an indispensible attribute for leash and off-leash outside activities of your dog. 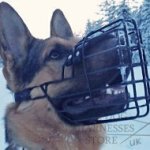 Dog collar with handle is for medium and large breeds. 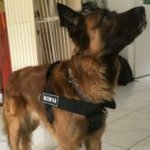 These collars are perfect for active and strong dogs, which need additional control. These collars aren't suitable for little dogs and puppies. A small dog or a puppy has tender neck that you may hurt if to pull the handle of the collar. That is why the collars without handles are the best ones for them. 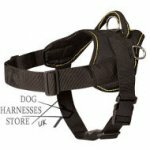 The handle allows to grab and hold the dog close to you when it is needed. 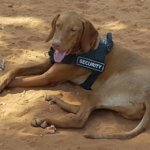 This collar is very convenient for safe crossing the road, for dog control in public places and to avoid any unpleasant situations when you walk or train your pet. 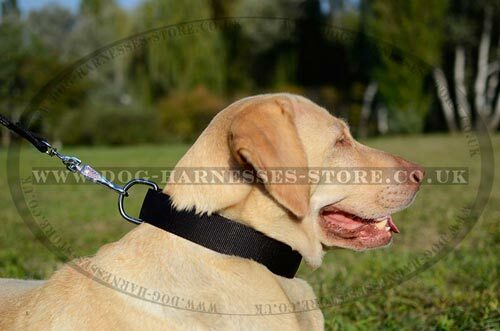 Dog collars with handles are widely used by trainers for attack and agitation training because they allow controlling the dog reliably during exercising. 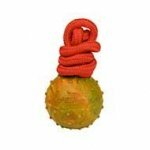 The collars are also very convenient in use for other kinds of dog training. The handle is safe and comfortable to hold. 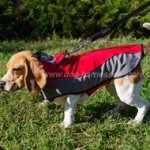 It is finely stitched to the collar and won't tear off even at heavy loads. 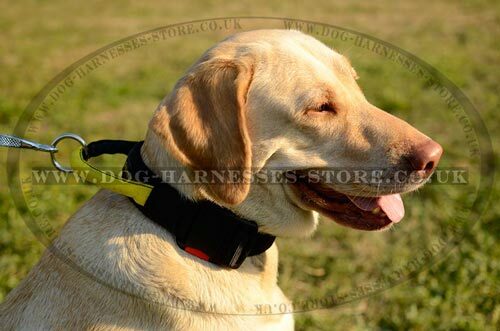 You will always feel confidence when train or walk the dog on the lead with this collar. 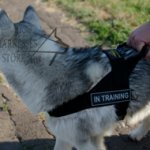 The collar is not suitable for off leash walking and training because the dog can get hooked on something with the handle and to hurt itself while being off leash. 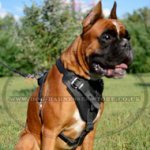 The best dog collar with handle or without it is made of leather or nylon. These are the materials of the highest quality. 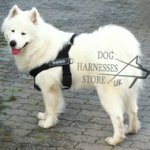 They are dog-friendly, safe and intended for long-term use. 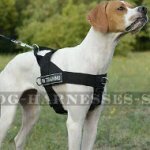 Nylon collars can be used in wet and rainy weather as they are water-resistant. Leather collars are ideal when it is dry outside. 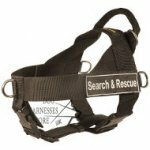 Both models of the collars are practical and reliable in use. It depends on your taste and needs which one to get. 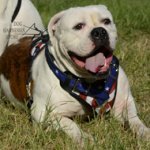 Padded Dog Harness of Natural Leather "American Flag"